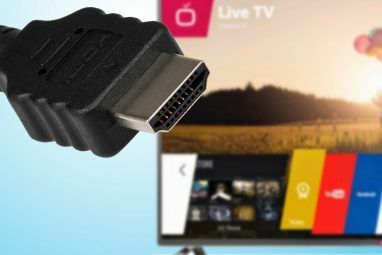 For example, I recently downloaded a video course comprised of MOV files, a format unsupported by my old and outdated smart TV 5 Reasons Why You Shouldn't Buy a Smart TV 5 Reasons Why You Shouldn't Buy a Smart TV It's undeniable that smart TVs are now obsolete, and at this time, the choice to buy a smart TV would not be a smart thing to do. Here's why. Read More . So instead of watching in the comfort of my living room as I’d intended, I had to watch on my laptop. Why does this happen? What do you need to know in order to avoid these headaches yourself? Here’s everything you need to know about video formats, containers, and codecs. 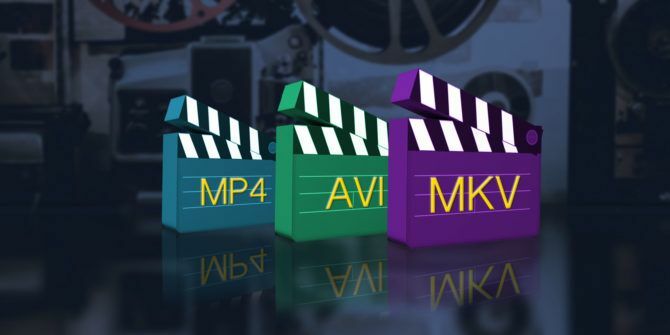 Though the world hasn’t decided on a single standard, the good news is that most videos are produced using one of the following four video codecs. Even better, most devices and video player apps and software support most of these commonly-used codecs out of the box. Mismatched codecs are rare these days and should only happen with very old or very rare videos. Depending on which codec is used, you’ll get a different balance between video quality and file size. That’s why one person can rip a Blu-ray movie at 1080p for under 2 GB and someone else can rip that same movie at 720p for more than 5 GB. This also explains why Vimeo videos look better than YouTube videos 5 Reasons to Host Videos on Vimeo Instead of YouTube 5 Reasons to Host Videos on Vimeo Instead of YouTube Why would you choose Vimeo over YouTube? Here are a handful of strong reasons to consider -- reasons that are contributing to Vimeo's impressive growth over the last decade. Read More even at the same resolution — encoding methods matter! 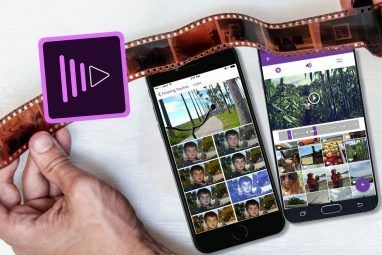 For containers, choose MP4 if you want to ensure universal playback support but MKV is catching up in popularity because it offers more features and flexibility. As support for MKV grows, you should consider switching from MP4 to MKV. Hope that helps! Still have questions? Feel free to ask! Otherwise, if you have anything else to add, please let us know in a comment below. Explore more about: MP4, Video. Thanks alot for the effort. You've helped clear lots of smoke on this matter for me. Who still uses avi and its h263 codec nowadays? It's so obsolete. MP4 and MKV in h264 is still the trend given HEVC is still not fully booked optimized. But the only problem is, encoding HEVC is a drag. It takes too damn long, quality is not even that impressive, takes too much usage and puts too much on CPU. 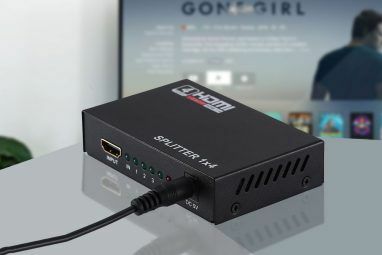 Also, there aren't a lot of TV which supports its playback so heck... but I'll admit, the 12-bit and 16-bit depth of HEVC has amazing quality and has terrific compression.